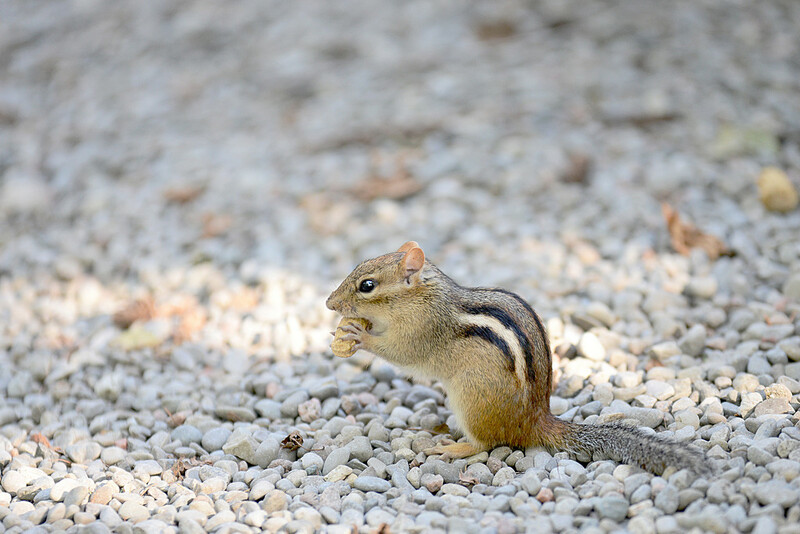 The little chipmunk is happy to take peanut donations as he is getting ready for the winter. It's so cute to watch them stuff peanuts in their mouth and scurry off! Two seconds later their back looking for more donations!